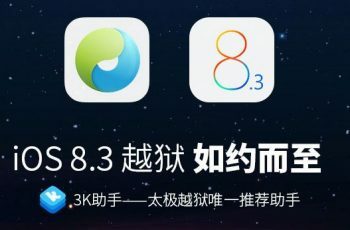 Since the TaiG Jailbreak has been released for iOS 8.3,yet the Cydia Substrate is not compatible with the iOS 8.3 Jailbreak. 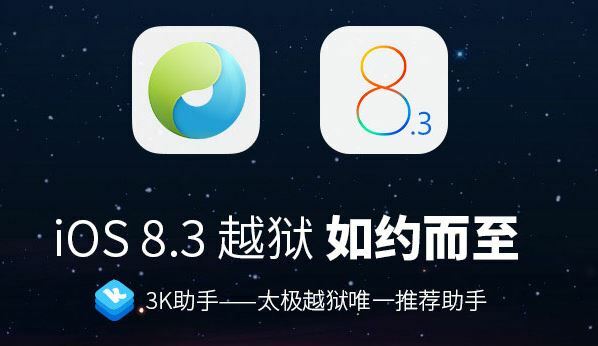 Some iOS 8.3 users while Jailbreaking process are facing many errors. The most common error users are facing is that during the process the TaiG Jailbreak 20% Stuck Error . Waiting for long time there is nothing more process. So here is a complete guide to fix TaiG Jailbreak 20% Stuck Error. Click Jailbreak and you will be Done! 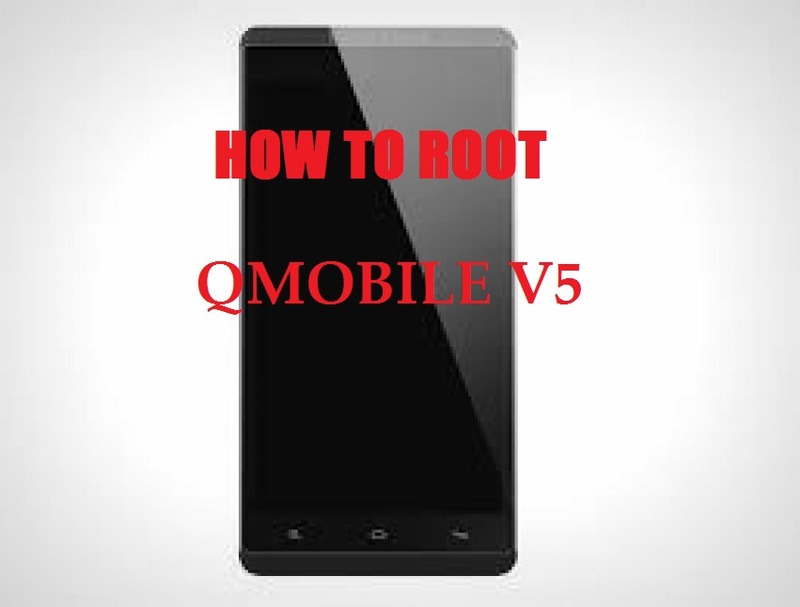 This method is very simple to fix TaiG Jailbreak 20% Stuck Error. Still if you are facing any error then there is a comment section below is available for you. Comment your problem below to start discussion. Sounds like pretty good!